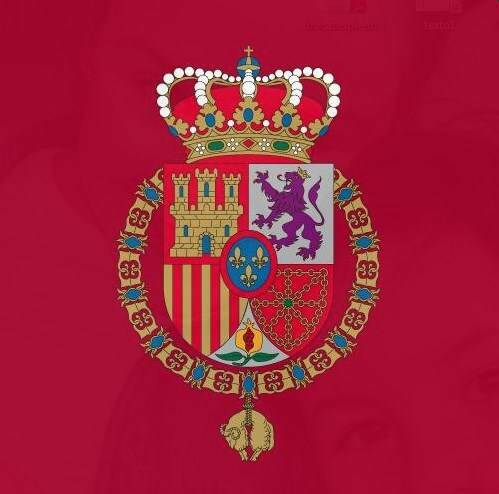 The Spanish Royal family yesterday celebrated the Constitution’s 40th anniversary yesterday with ceremonies at the Congress of the Deputies palace in Madrid. King Felipe delivered remarks to lawmakers, in which he praised the document as securing unity and Democracy. King Juan Carlos and Queen Sofia listening to their son speak. Media outlets noted Queen Sofia’s ruby necklace, a gift from her mother, the late Queen Frederica of Greece. Queen Sofia has worn the jewel during important events. The King, because of his father’s role in crafting the Constitution following the death of dictator Francisco Franco, said the Crown was tied to Spain’s democratic growth. Members of the Royal Family at the Congress of Deputies palace. Princess Leonor and Infanta Sofia were prominent in the ceremonies. Catalan separatists boycotted the events and leftist political party Podemos was upset at the ovation to the royals. The party is betting Spain’s and its own fortunes on republicanism. The royals made a balcony appearance to a waiting crowd. King Felipe and Queen Letizia attended a concern on the eve of yesterday’s ceremonies. Media outlets commented on her dress being a risky decision. Beyond this week’s commemorations, royals have attended numerous events and exhibitions to mark the constitutional milestone.